I am not sure fervor is the right word for it, but I didn’t want to start this post off with “after the chaos” which is more like what it has been around here since Halloween. If you follow me on Twitter, you know that my DayJob is in retail management, and these holidays seemed especially hectic. After all these years in that field, you would think I could make it less hectic, but apparently not….. 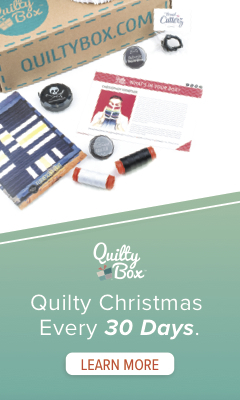 I have a mountain of things to share with you “quilty” wise from the last few months! 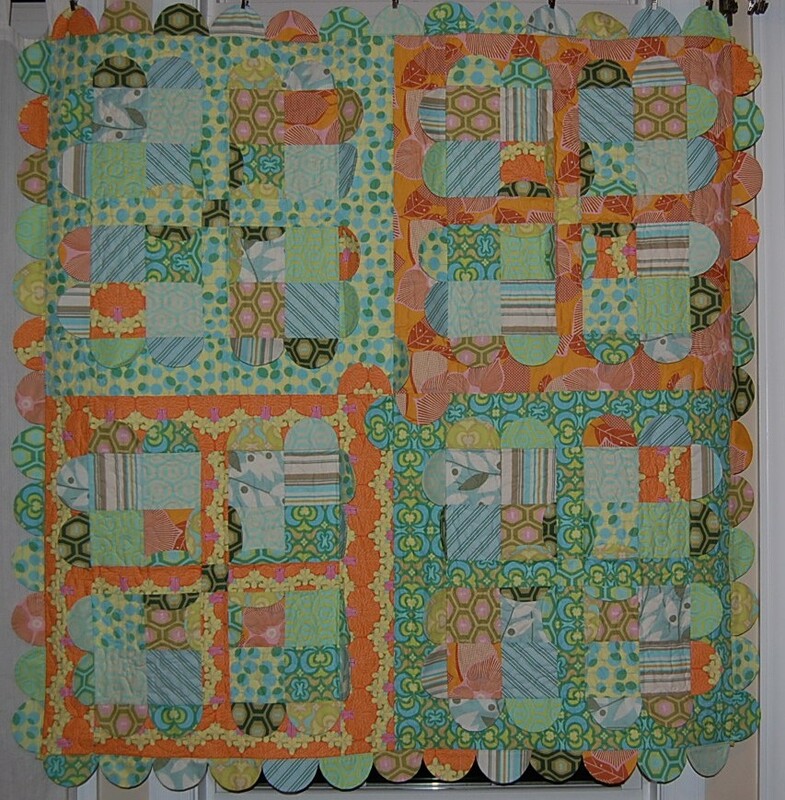 But first I wanted to share these quilts sent in by some of you that you made with Blue Nickel Patterns. I am so excited to share what you have done with my ideas. First off here is Sarah Norman’s version of my Sundae’s Best pattern done up in mostly Amy Butler’s fantastic fabrics (I do see one Nicey Jane print in there)! 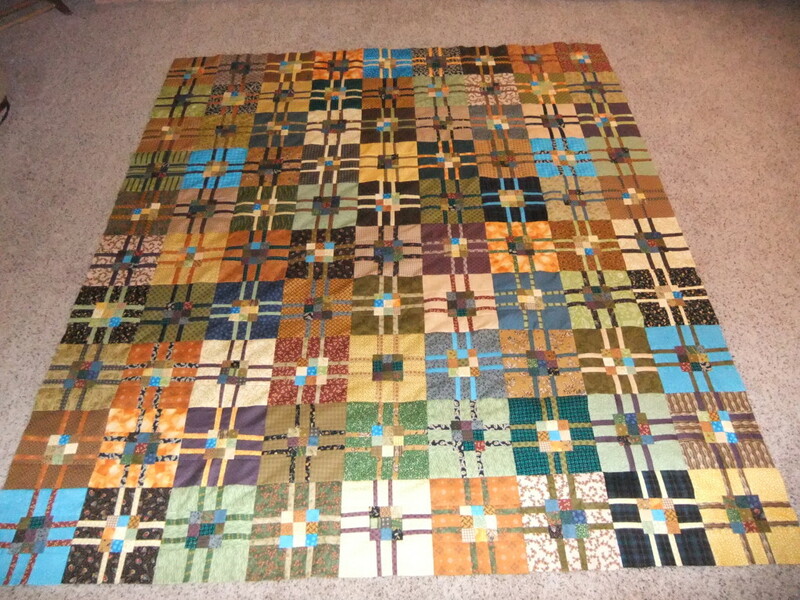 Next post….some of my quilts for Free Spirit at Fall Quilt Market 2010…..
Have an awesome day! Tell someone you love that you do so love them!! Your post popped up on my blog reader and I could only see the top half inch of the top picture – but I thought “hmmm…that looks familiar!” Thanks again for the great pattern! It went together very smoothly. I love Pat’s quilt too. 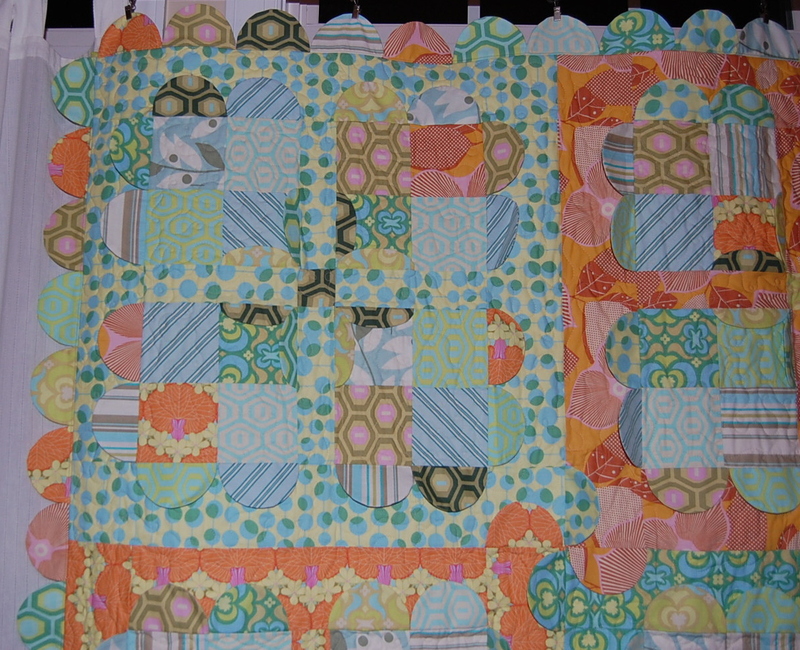 I love the Pattern that was in Easy quilts – it looks challenging but the design is simple to construct. Pat chose some pretty colors. Thanks for sharing. 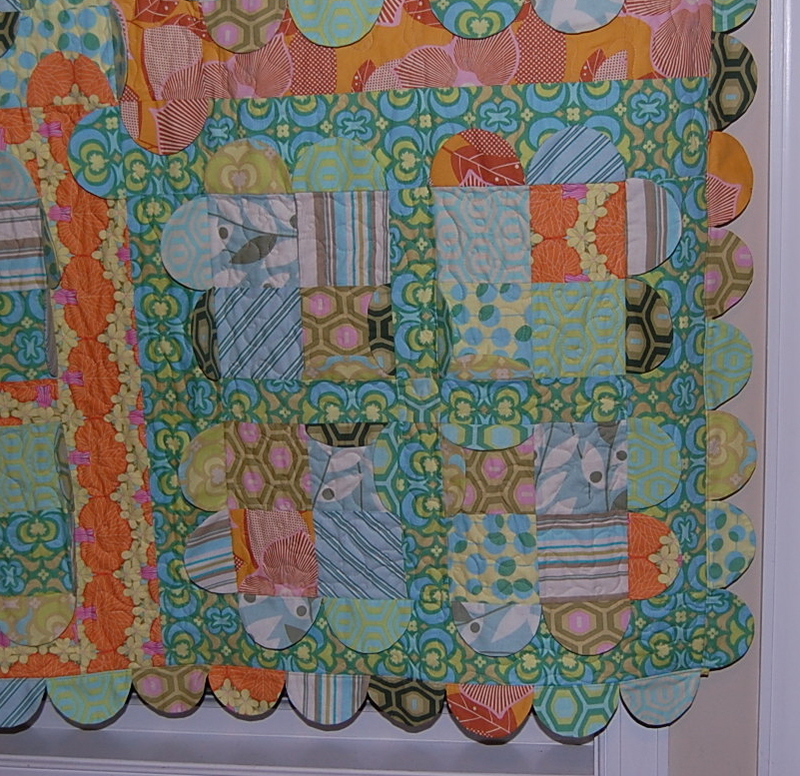 Umm… easy quilt? If that’s easy, somehow, then you’re a genius for making it easy when it looks so complicated! 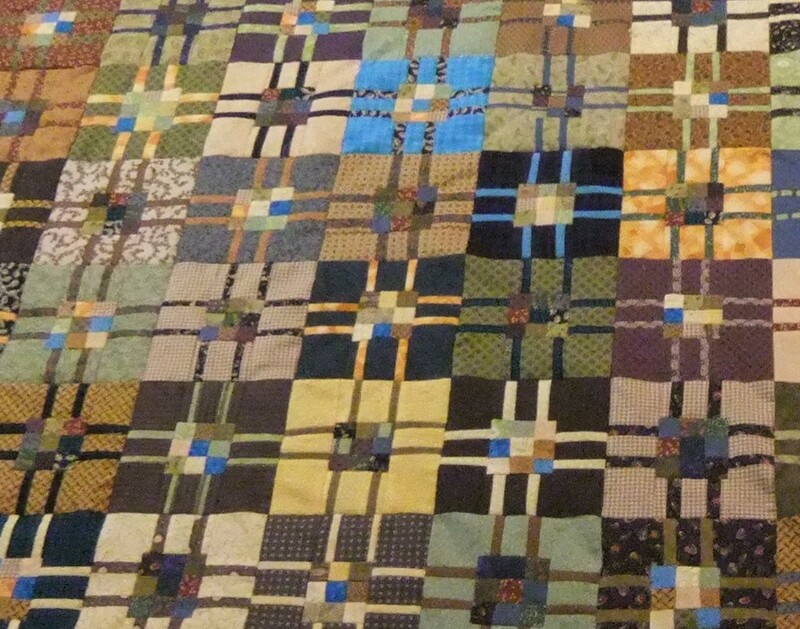 I tend to like triangles, but that’s one right-angle quilt I might have to do… wow!